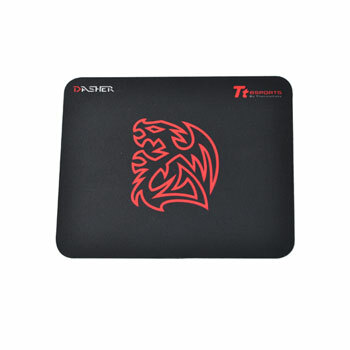 DASHER New Edition – Gaming Mouse Pads – the new 4 sizes (DASHER MINI SLIM, DASHER MEDIUM, DASHER LARGE and DASHER EXTENDED). This smooth surfaced DASHER mouse pad gives gamers an enhanced design for your mouse and different sizes to accommodate both low sensitivity and high sensitivity players! Optimized for all types of gaming mouse with laser or optical sensor, offering total tracking responsiveness for constently reliable in-game control.